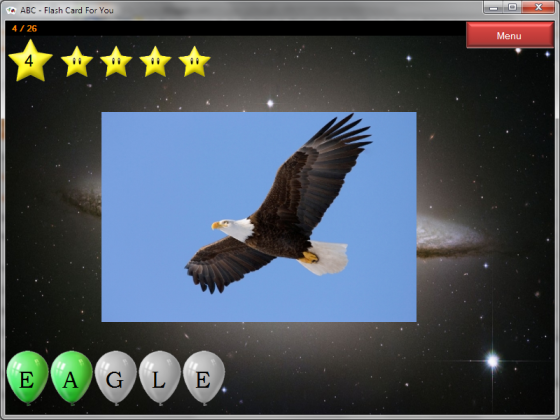 Flash Card For You is an open source educational application created for children between 3 to 12 years old for children to learn new words and get familiar with computer keyboard. This application is created in such that the content are fully configurable by user. 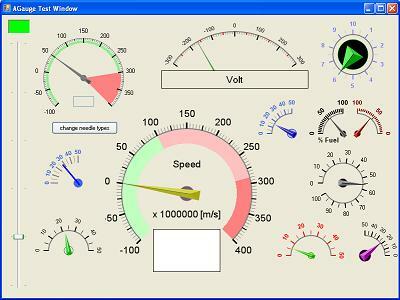 AGauge is a gauge control for WinForms create by A.J.Bauer using GDI+. Original code was published in "Code Project - A fast and performing gauge"
The version that I published here is an improved version of AGauge which contains the following changes. Description DSP Lab is a digital signal processing simulation application created to simulate and visualize process of sampling and filtering analog signal using DSP system. This application is created to provide as a tool for educator and student to have a better understanding how DSP system works. DSP Lab allow you to view and listen to output from (Data Acquisition Unit) DAQ and digital filters. DSP Toolbox is the core of DSP Lab application which is a .NET assembly written in C#. The library is released under MIT license. You can use this library to jump start your own DSP powered application. DSP System DSP Lab is built using the system as shown below. Settings for each components are configurable. In PREMIUM version, a 3 channels mixer system is available for more fun and signal combinations. Simple first order low-pass and high-pass filter.Simple second order band-pass and band-stop filter.Windowed FIR filter (Hanning, Hamming, Blackman) in low-pass and high-pass. Digital Filter Control: A WinForm based user control is available for quick implementation in WinForm application. Added Filter size for FIR Windowed filters. Added Blackman Harris and Blackman Nuttall FIR Windowed filters.